Activity planning, short term forecasting, accurate precipitation and irrigation management in today’s volatile weather conditions require a reliable weather solution. 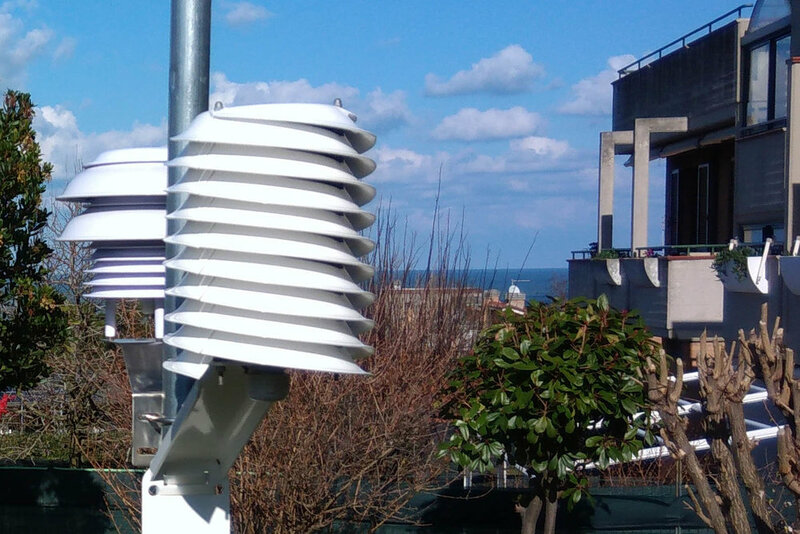 Real-time weather monitoring for risk management is becoming a necessity not only for golf courses but also for touristic resorts, hotels and eco-tourism. 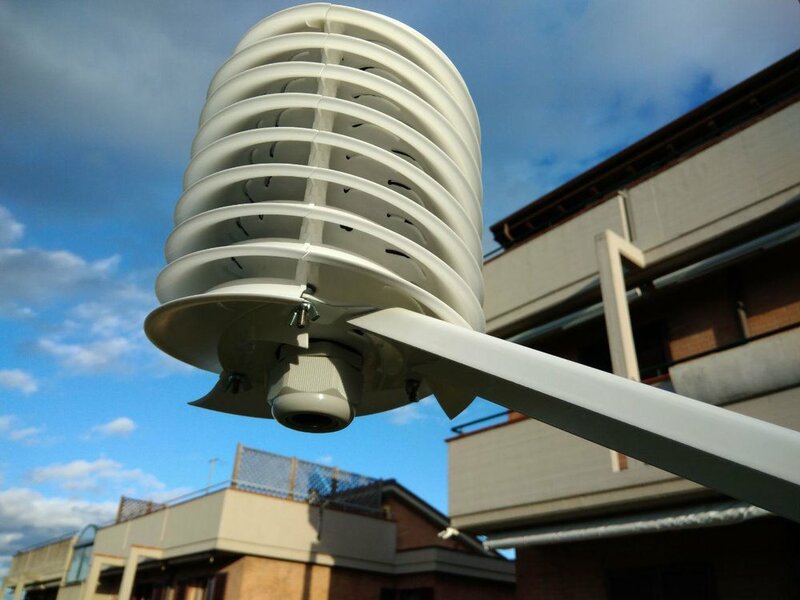 Automatic weather stations (AWS) MeteoHelix offer a rich set of sensors compliant with World Meteorological Organization standards enhanced by a 360° panoramic camera monitoring system in this wireless device. In combination with MeteoFact they create a data framework for sophisticated planning of activities, early warning of changing weather as well as providing accurate live visual information for visitors. Weather risk management information is key to running a leisure resort profitably. Accurate real time information affords operators time to manage weather related risks to visitors and equipment. Our installations are designed and tested in some of the most extreme places to face fierce weather conditions.